One of the most impactful experiences for a team is to roll up their sleeves together and uncover their challenges and opportunities. 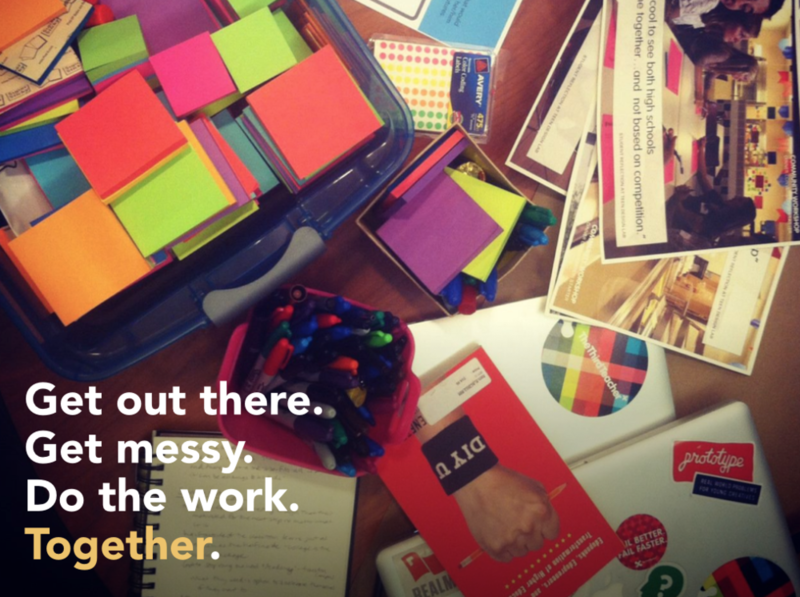 It's my job as a facilitator to create a safe and inspiring space for a team to work together. As workshops often come at a critical time in an organization’s life, these engagements are often where big ideas are born, critical decisions made, and diverse relationships formed. Therefore, I approach workshop design with a spirit of co-creation. I’m a passionate student of facilitation techniques and curriculum design. My background is in community development, so I take an assets-based perspective in consulting. This commitment to building capacity of a team helps promote sustainable change beyond the workshop setting. As a trained improvisor, I create an environment where people can unleash their creative and collaborative energy to build together. With over eight years of theater training, I can incorporate storytelling lessons from radio (WNUR) and creative principle from long-form improv comedy (One Group Mind, iO, Titanic Players). I’ve worked with students of all ages on design challenges within their community–embedding design thinking skills with hands-on making. 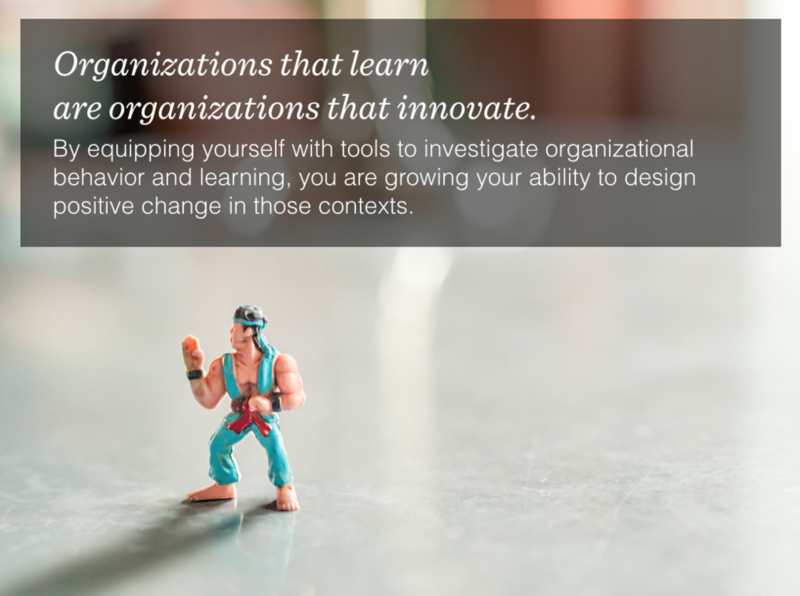 I’ve helped executives, boards, and educators have crucial and creative conversations alike. I find working across ages and backgrounds energizing. The goals are always the same: empowerment, ownership, shared meaning–– and a heavy dose of laughter. 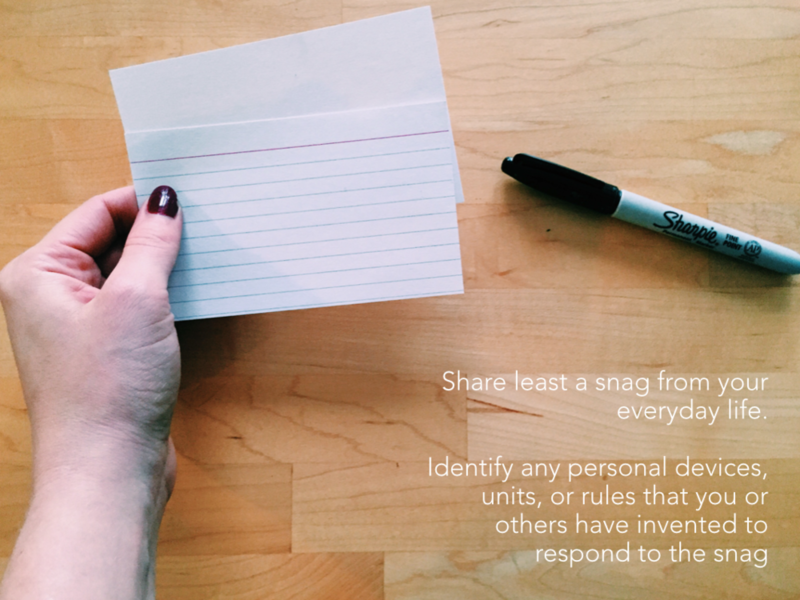 See a list of facilitation and teaching experiences here. Growing up in a family of educators and musicians, teaching has always been a part of my life. At the secondary level, I’ve worked with thoughtful teams to design leadership camp curricula, service learning projects, and college writing workshops. At the university level, I’ve been invited to guest lecture in classes on education, design, and social sector strategy at Northwestern, School of Visual Arts, University of Chicago, Notre Dame, and Cal Poly. Currently, I'm teaching in the Learning and Organizational Change program at Northwestern University. Additionally, I volunteer with the Design for America program sitting in on critiques and roundtables for their Summer Studios–and am consistently energized by students' inquiry, passion, and fresh perspective. Designed a custom three-day workshop experience to launch the TIDES facilitator program at Francis W. Parker School. The immersion allowed educators to build their team, engage in a design thinking crash course, and identify key priorities for the year. The engagement also included a custom reading packet and personalized workbook in design thinking methodology. Workshop with over eighty 826 writing center leaders from across the country to generate new thinking about the storefront experience of their centers. 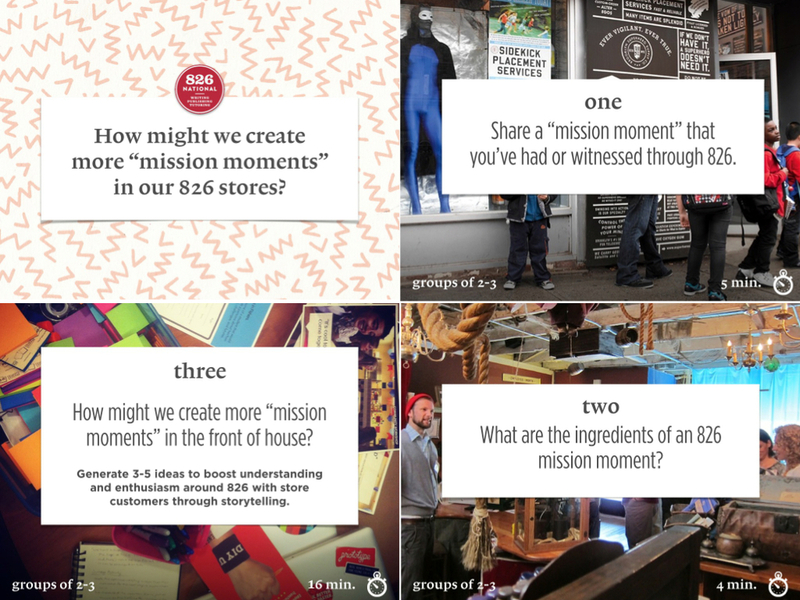 The experience was grounded in ongoing dialogue with 826Chi about their retail experience. Designed and facilitated a 90-minute panel and workshop at SXSWedu in partnership with the George Lucas Education Foundation for the launch of our Remake You Class video series. 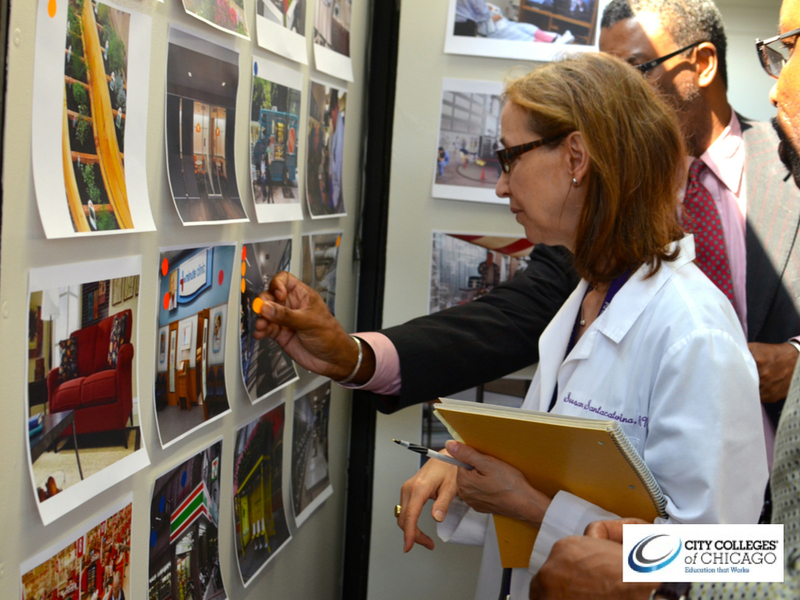 Co-designed workshops to engage stakeholders across Malcolm X and City Colleges of Chicago to develop the planning vision for a $250M new health sciences college and student union. Designed and co-facilitated workshops to create a master planning vision for Malvern Preparatory School outside of Philadelphia, Pennsylvania. Developed engaging planning workshops for 5-10 year old students, educators, and their parents to explore the connection between outdoor play and learning. Insights fueled the design of a new $1M outdoor play project. 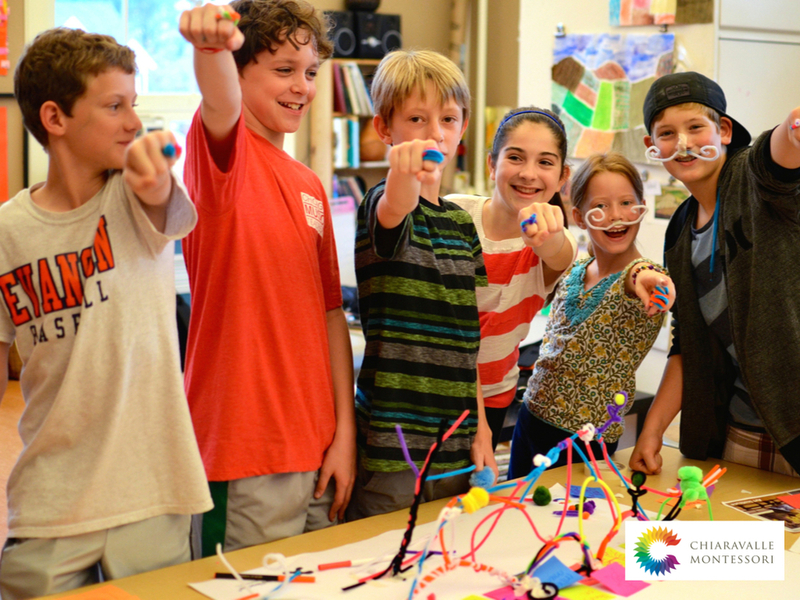 Designed eight workshops for stakeholders, educators, and students from 5-13 to help design the $7M community wing of a Montessori school. Engaged with 12 youth, 4 community organizations, and Natrona's business incubator for a 3-day prototype design camp. Facilitated pro-bono placemaking stakeholder sessions with BelleCenter youth and staff to identify programatic priorities for this school and community center. Co-facilitated design thinking crash course with Design for America for the cross-industry social innovators and intrepreneurs of StartingBloc.